Composed by Wolfgang Amadeus Mozart (1756-1791). Edited by Ernest Roth and Frederick Thurston. Arranged by Roth. Boosey & Hawkes Chamber Music. Concerto, Classical. 68 pages. Boosey & Hawkes #M060038662. Published by Boosey & Hawkes (HL.48010188). For Clarinet in Bb. 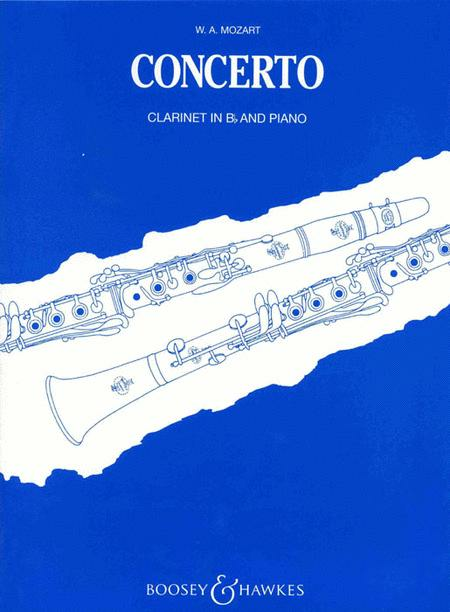 Clarinet part revised by Frederick Thurston.